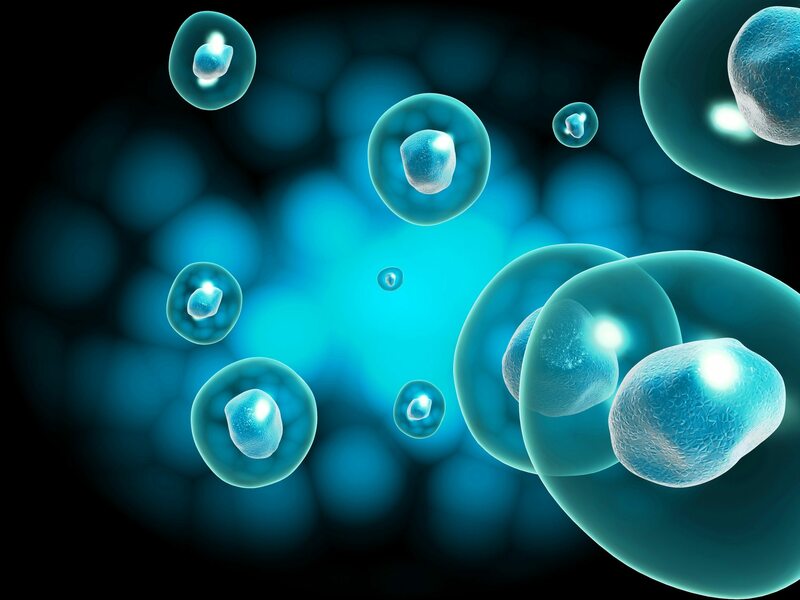 Regenerative medicine is the process of restoring structure and function to damaged or diseased tissues and organs. The tissues and organs are stimulated, allowing them to heal themselves. Holistic Integrative Wellness Centre offers Exosome therapy, which is just one of many forms of Regenerative Medicine. Exosomes are small (30 nm – 120 nm) extracellular microvesicles secreted by most cell types into the extracellular space. They transport bioactive molecules between cells, playing an important role in cell-to-cell communication. Exosomes can be found in nearly every bodily fluid, including blood, saliva, urine, tears, amniotic fluid, seminal fluid, synovial fluid and breast milk. Exosomes repair tissue damage, suppress inflammatory responses, and modulate the immune system. HIWC offers exosomes via IV infusion contact us today for more information.